AANW is a coalition of central Oklahoma organizations and citizens with deep concerns about the normalizing of a state of constant war and the lack of voices in the public sphere advocating for non-military solutions to international disagreements. 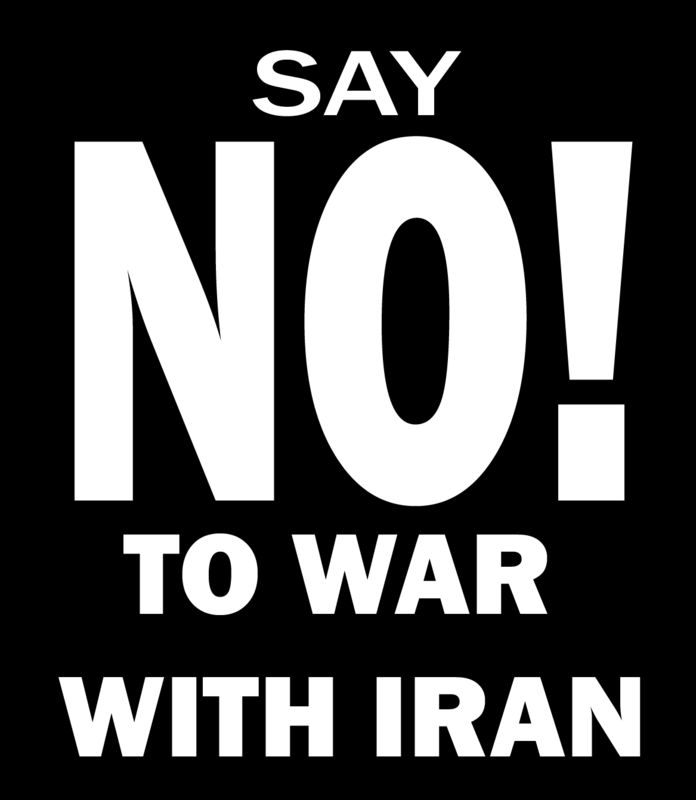 We believe that the prominent voices calling for war on Iran are ill-advised and that their motivations and arguments should be carefully examined by both the Congress and the public. We understand that military action against another sovereign nation is an extremely consequential matter that should not be determined by safely ensconced pundits, but by the American people who will be called on to fund and fight it. Our work will include writing opinion pieces and letters, promoting and hosting public education forums, meeting with decision makers, circulating petitions, or any other education/advocacy actions that further our goals.